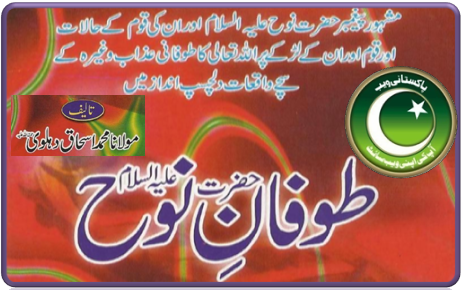 Daastan e Mughlia book is authored by Sajjad Baqir Rizwi in Urdu. 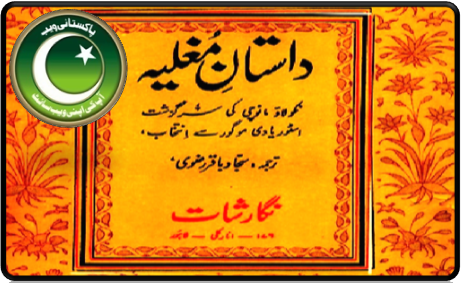 Daastan e Mughlia By Sajjad Baqir Rizwi contains History of Mughal Empire in Urdu language. The book is available for download and online reading. To Read complete history of Mughal Empire click on the following links to download or read online.